I've been reading an book and saw this quote. I really believe that we should be contended with our own lives. Nothing will happen to us as if we just compare ourselves to others. The worst part is when we become jealous of someone who is doing better than you. We should all live our lives at our own pace. We all have our own story to tell. Happiness will always come from ourselves and not from others. Thanks for reading! And if you haven't voted yet for the contest of @theycallmedan PLEASE VOTE FOR @steemitbloggers. THANK YOU SO MUCH! I am this to ask for your support for our Family called Power House Creatives formerly known as @steemitbloggers. I am asking you guys to vote for our community, the details are below. 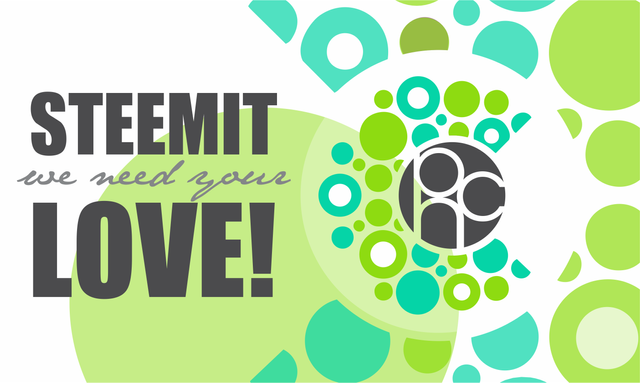 Please support the @STEEMITBLOGGERS (aka #powerhousecreatives) and show us your love with your vote and possibly a resteem of this post to spread the word far and wide! THANK YOU TO EVERYONE WHO HAS SUPPORTED US IN GETTING THIS FAR! Thank you so much for supporting us I really appreciate it! May you have a great day! Alot of beautiful things coming soon under ulog with communities forming from ulog-subtags. Thank you for attempting to ulog today and for sticking around with us, whether bulls or bears. We will soon resume full-blown activities especially as ulogs.org begin to take full shape and with the birth of the teardrops SMT. Please participate in this form; 'https://goo.gl/forms/7NxDYt4HX5GAgkae2' if you haven't. it is a short form and mostly requires your best email. It is time to gather now. Please share the form as well to any steemian you know. Especially those who may know me (@surpassinggoogle) or who is familar with #untalented #ulog #steemgigs #teardrops etc. You can also do a short facebook update to promote the form. I need help with this and so much of it. The models are set and the teardrops token economy is being set. The token has been created on steem-engine pending when steemit creates SMT. It is time to gather as one close-knit group, a really solid family.